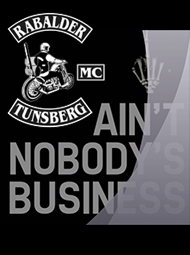 Rabalder Mc » We don’t have to wait a long time for another cool ChopperShow. 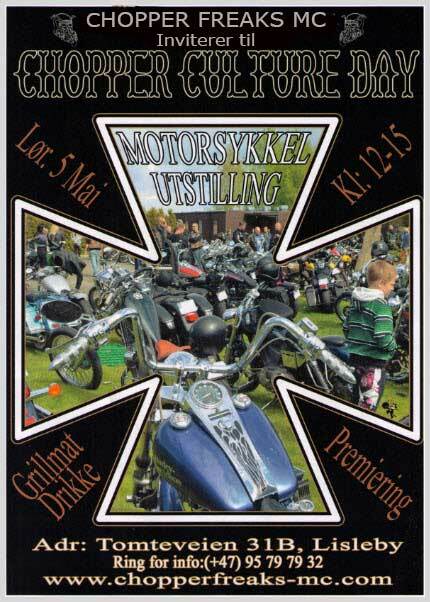 Our good friends Chopper Freaks MC Fredrikstad are hosting their Chopper Culture Day at May 5th. Be there with your custom motorcycle! We don’t have to wait a long time for another cool ChopperShow. Our good friends Chopper Freaks MC Fredrikstad are hosting their Chopper Culture Day at May 5th. Be there with your custom motorcycle!